Marcelo Bielsa is not short of admirers in global football, with Pep Guardiola just one of a long list of advocates of the boss’ abilities as a manager and influencer on the game. Another name has just been added to that list, it seems, in the form of a top Championship chief, with Sheffield Wednesday boss Steve Bruce, via quotes by the Yorkshire Evening Post, waxing lyrical about our head coach, and has shared words that we were all already thinking. 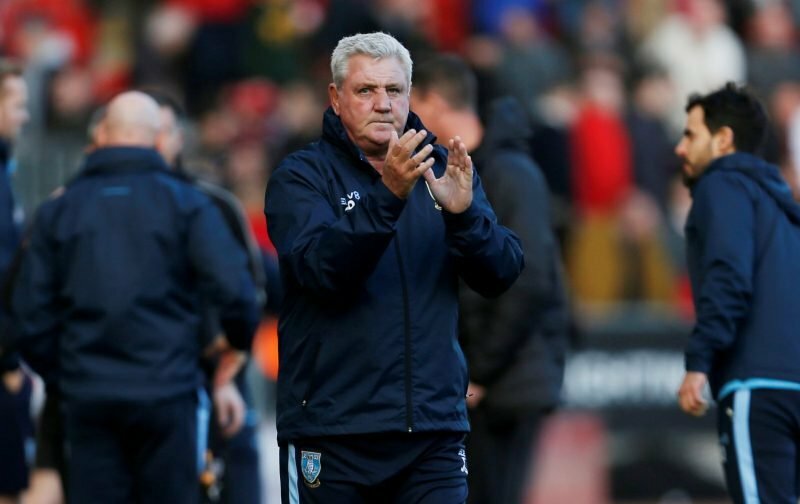 Bruce is set to square up, in the metaphorical sense, with Bielsa on Saturday evening, when we look to make our advantage over Sheffield United stick by beating their inner-city rivals, after Birmingham did us a favour and held the Blades to a point having taken three from us. The Owls, meanwhile, will be keen to take all the points on offer for themselves, as the Play-Offs remain a possibility for them, while it is something we are eager to avoid. “They’re a good side,” Bruce said. “He [Bielsa] has been very good in what he has done. We’re all intrigued by him, he’s a bit different and a bit of a breath of fresh air that we all look at and think ‘wow, that’s different’. “He’s done a smashing job, and we’re all intrigued by his methods and the way he has done it. His pedigree goes before him. “Until you’ve actually worked with him, and he’s been here a while, we won’t know, but the one thing he has done is get Leeds at the top end of the table. From day one, there’s been a positive attitude from them, and his team reflects his intensity. “For me, we’re always intrigued, and when you get the plaudits of top managers like [Mauricio] Pochettino and Guardiola, then you have to take a bit of notice of this guy. As the Play-Offs remain a possibility for Sheffield Wednesday, though, we cannot rely on the Owls taking it easy, in order to scupper their inner-city rival’s chances of Premier League football. “I think we’re all engrossed on what we have to do ourselves,” Bruce added. “Do you think I can go into the dressing room and say, ‘by the way lads, you’re getting beat today because we don’t want the other half of the city [to go up]’. “We’ve got to go and make sure that we take part in the game, and for our own sake, we’ve still got a squeak [of the Play-Offs], so we must take it if we can.